Driving innovation throughout your organization means creating and maintaining an IT culture that aligns with the business culture. As a leader in the Technology community, Alina is committed to overcoming the challenges that organizations face, and successfully transforming businesses in diverse functional areas, from start-ups to global enterprises. During our interview, Alina gave some insights through her experiences that connect the IT and business culture. Q: How successful is Cengage Learning in aligning IT culture with business culture? A: Cengage doesn’t differentiate IT from its business culture. We look at the employee experience holistically. In fact, as a company focused on learning, we encourage our employees to take opportunities to work in different areas of the company. And when a Cengage technologist brings back valuable information and efficiencies from the business side, it not only educates others within our Technology group, it makes them stronger technologists themselves. We also welcome an opportunity for members of our business community to join our technology group when it makes sense. A: In the fields of technology and education, 12 to 18 months might as well be 12 to 18 years! It’s not about what we do, it’s how we do it. We have to operate in cycles of continuous change and adaptability to best serve our millions of customer students, faculty, and institutions. Q: How will Cengage Learning maintain an innovative and business IT culture? A: It’s always all about the people. To be innovative and bleeding edge, we had to reimagine how to attract top talent. It’s not enough for our candidates to be passionate about education and technology, we seek people who are absolutely motivated and driven by solving complex intellectual problems. When we do find them, we strive every day to engage, challenge, and retain them, which strengthens our entire culture, not just our operational processes. Q: In your view, what will be the critical factor to creating an aligned IT culture with business culture? A: Two words: transparency and trust. Enough said. Q: How would you define your success? A: I have to say that I will be deeply satisfied when a new hire joins us instead of Google or TripAdvisor! The other thing I would say defines me is my intentional work strategy in sustainable transformation. My goal is to get the company to the point where they don’t need my skills set anymore and I’ve worked myself right out of the job. That is when business transformation becomes business as usual. 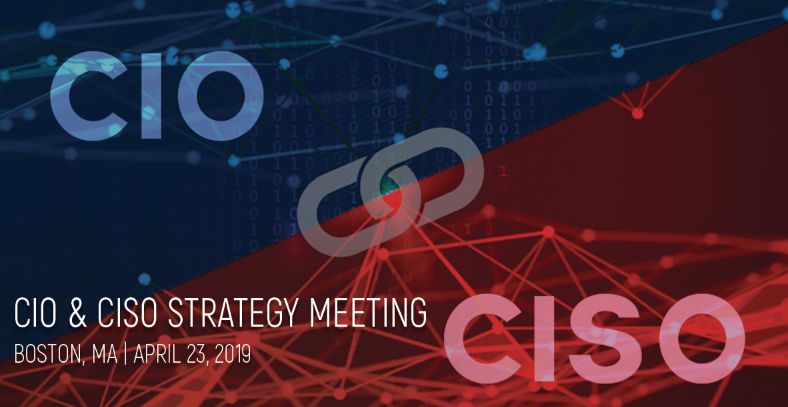 Alina looks forward to sharing her experiences at the upcoming CIO & CISO Strategy Meeting in Boston, and gaining insights from her distinguished peers! 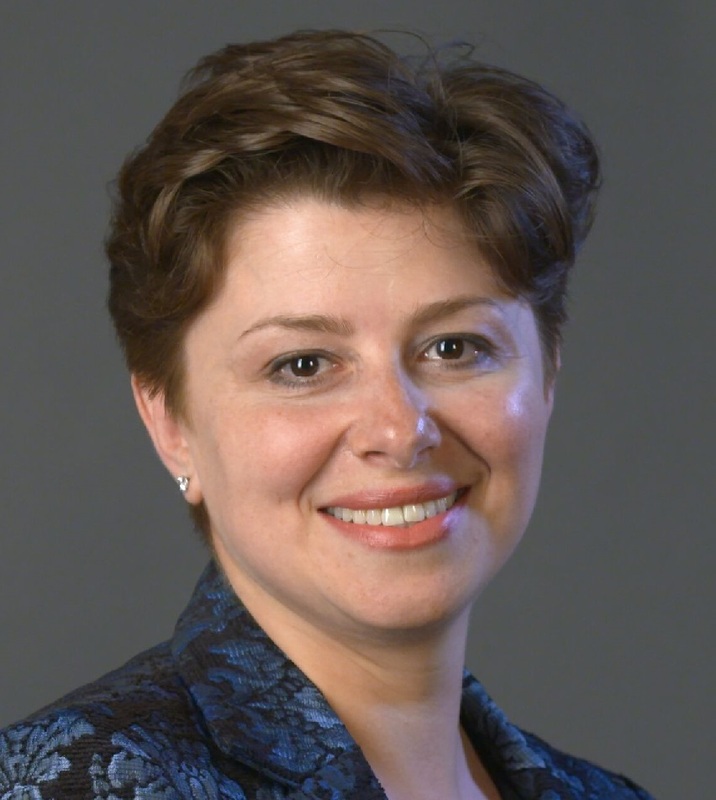 You will have the opportunity to meet and network with Alina Aronova at the CIO & CISO Strategy Meeting, April 23, 2019 in Boston, during her session on developing an IT innovation culture aligned with the business culture.